Effectively automating production processes can help companies save money by reducing labor and minimizing human error. 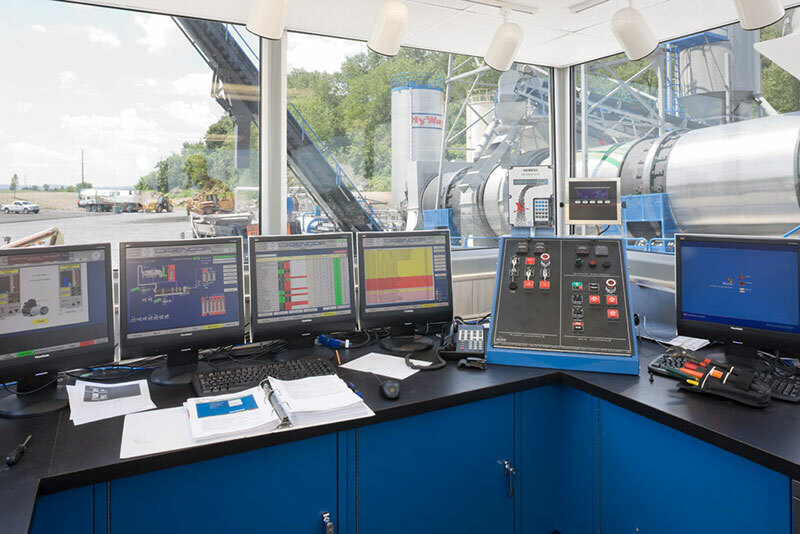 Whether you are looking to automate a single process or an entire facility, Gettle offers comprehensive automation systems design and engineering for manufacturing and industrial companies of all sizes. Gettle’s team of experienced engineers, programmers and system integrators use the latest technology in hardware and software platforms to deliver efficient automation solutions. Our in-house UL-listed panel fabrication shop provides complete panel fabrication services including custom I.D. engraving for all of our client’s labeling needs. Our multi-faceted capabilities and in-house datacom and electrical expertise ensure seamless integration across your company’s existing framework. When it comes to your company’s efficiency, knowledge is power. Identifying production gaps and collecting plant data are crucial to minimizing downtime and maximizing productivity. Gettle offers clients the latest technologies in remote system monitoring, diagnostics and data collection, providing real-time information crucial in detecting plant variances and avoiding costly downtime. Gettle is committed to ensuring a safe working environment for our team and clients. All Gettle team members participate in comprehensive company-wide educational safety programs and have experience working with a variety of on-site customer-specific training and safety programs. Contact Gettle today to discuss your project needs and how automation and data collection systems can help improve your company’s bottom line.